So, you’re scheduled your liposuction procedure and are excited to have it finished and see your results. 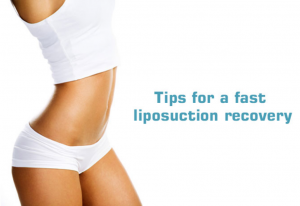 To help my Dayton liposuction patients prepare, I’ve assembled this list of Top Ten Tips for Lipo Success! Recovery varies from person to person depending on the area(s) treated and the amount of liposuction planned. We know what to expect and can help you prepare. 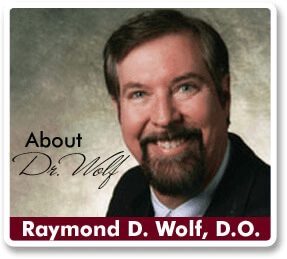 Ask all the questions you want and, if after your procedure you aren’t sure about something, call us. We’re here for you. Stock the frig, ask a friend to walk your dog, change your sheets, do the laundry, catch up on personal and business affairs so you can take a few days off without worrying. You won’t want to do this afterwards; you’ll want to go home and curl up in bed or on the sofa in front of some good TV. We’ll give you detailed directions on what to do when you get home, when to take pain medications, what to watch for and when to call us. Swelling is normal. It will go away. It can take weeks, sometimes months, for swelling to disappear. Every body is unique so, if you’re concerned, call us. We’ll show you how to do this and tell you when you can remove it (showering, etc). It’s important to follow these directions because compression garments help minimize swelling and keeps the skin snug up against the tissues beneath during healing. I want to assess your healing progress to make sure things are progressing as they should. If you have any drains, I want to be able to make decisions about removing them. I can only do these things if you keep your postop appointments. Your recovery period isn’t the time to go to the gym, take up skydiving or jump in the hot tub. I’ll let you know what you can and can’t do and when you can resume normal activities. If you’re uncertain, call us. Remember #3 above? Once you get them home, be sure to take them per directions. It may sound crass, but pain meds make people constipated. Eat lots of veggies & salads, drink lots of water and don’t take more pain meds than you need. We’ve done thousands of liposuction procedures. Every person’s experience is unique to them. We’re here for you if you have questions or concerns; just call.